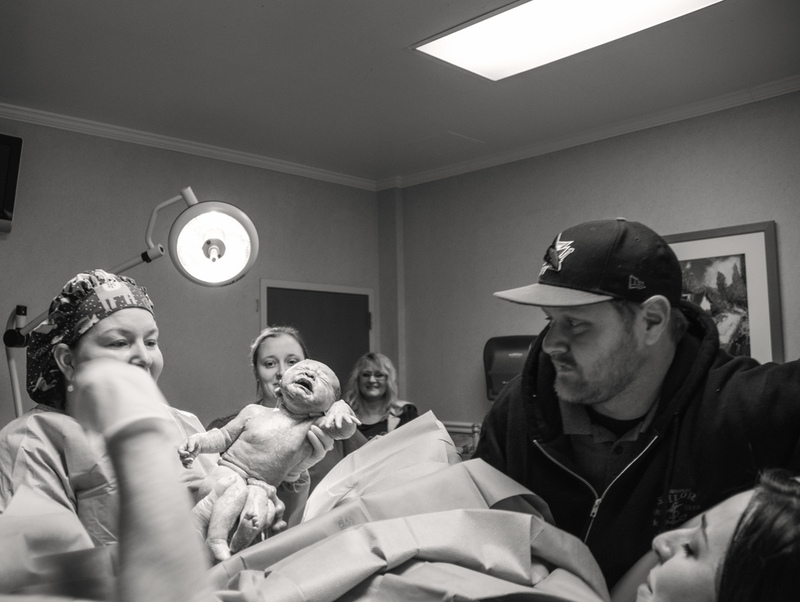 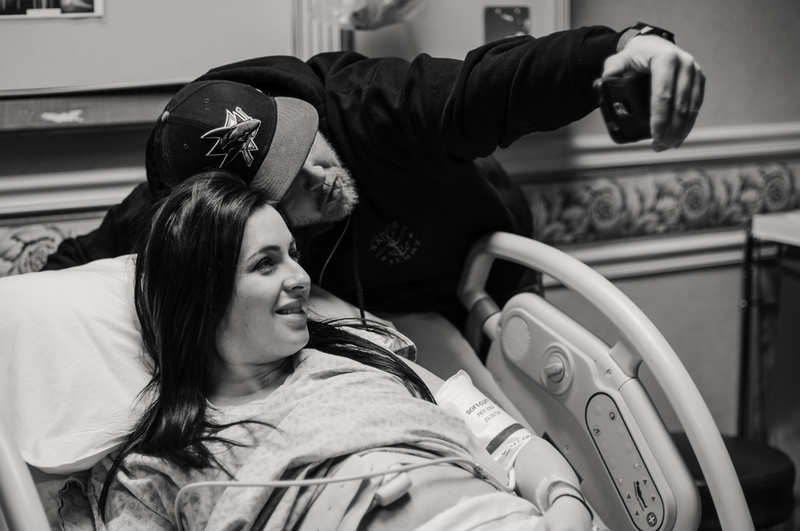 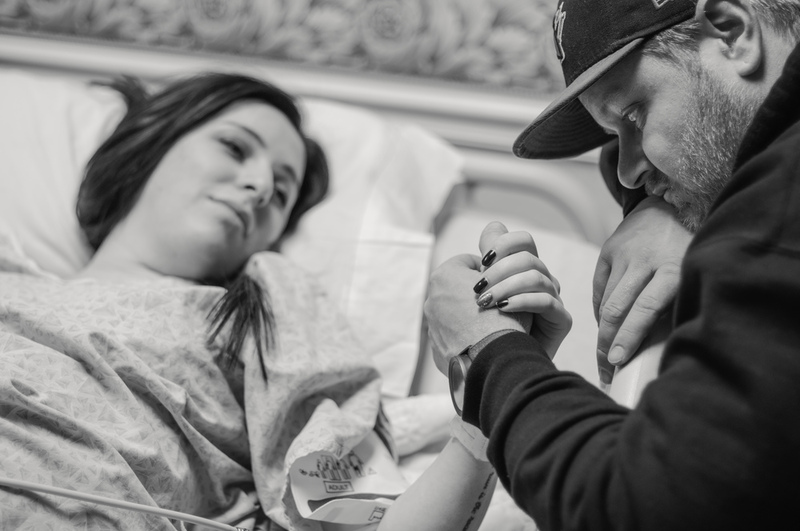 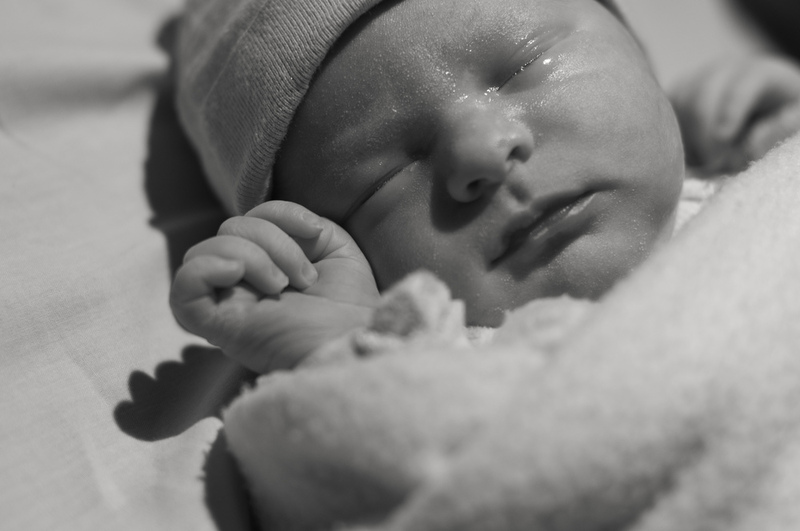 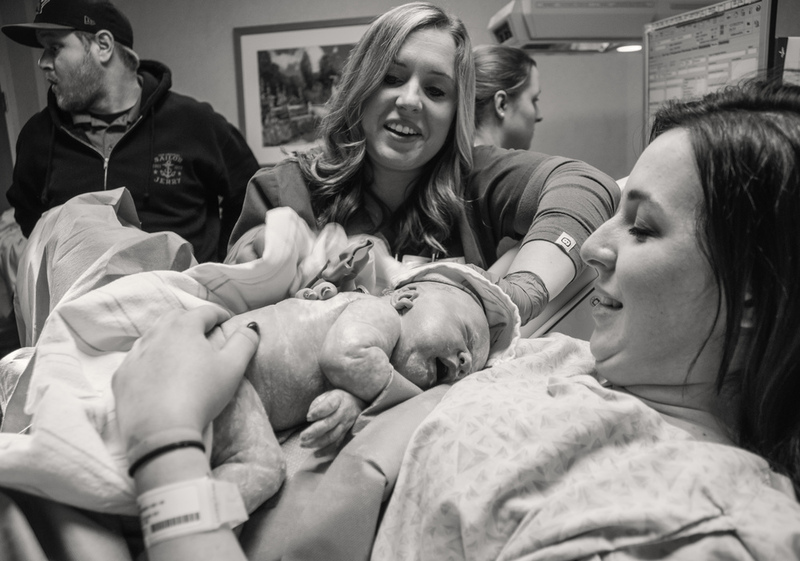 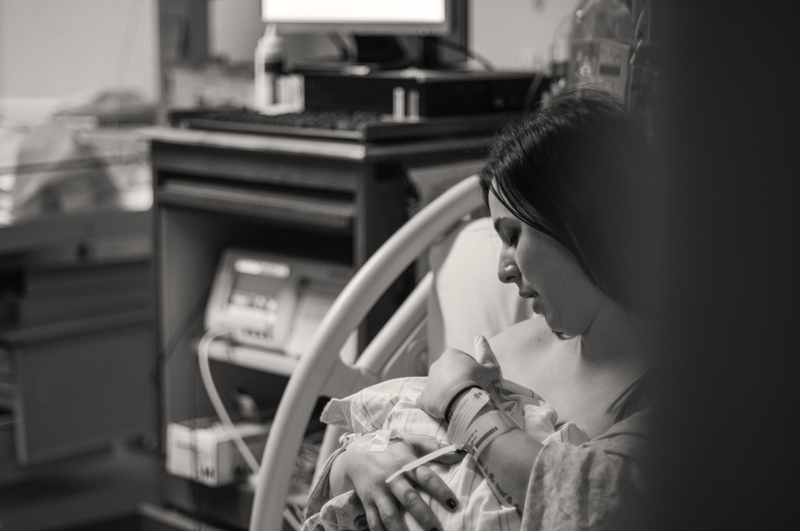 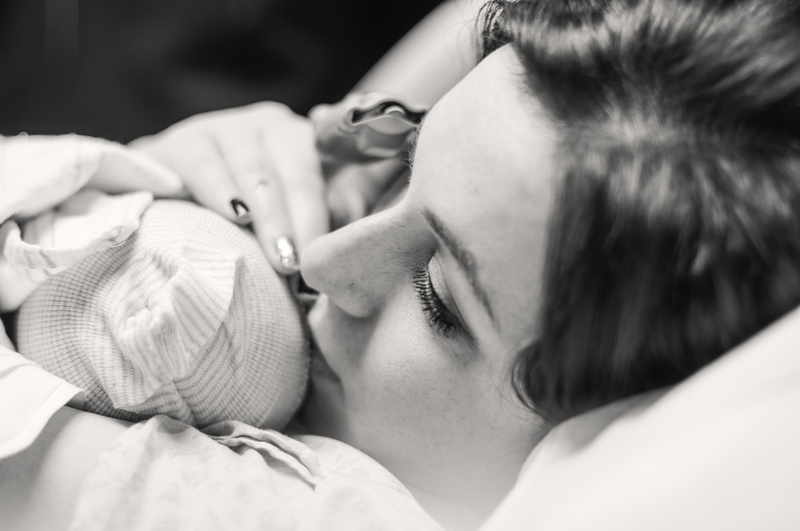 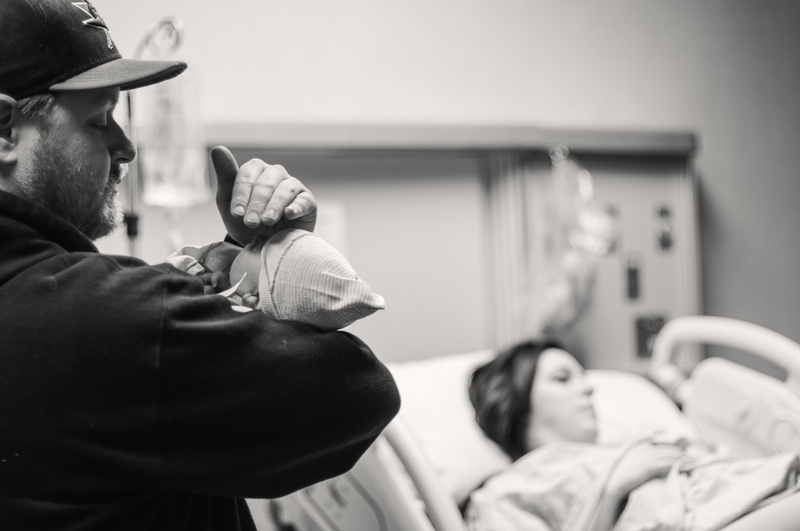 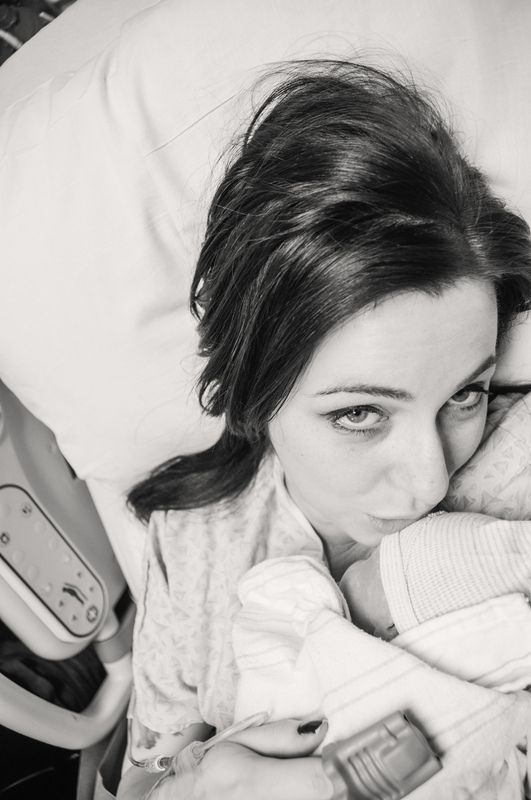 I had the utmost honor of documenting the birth of my friends Canaan & Jeremy's baby girl. 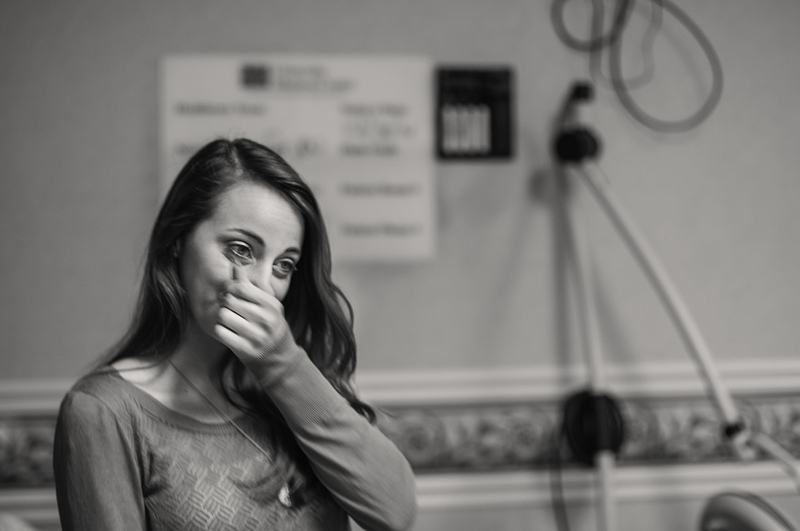 To say that it was an emotional experience is a complete understatement. 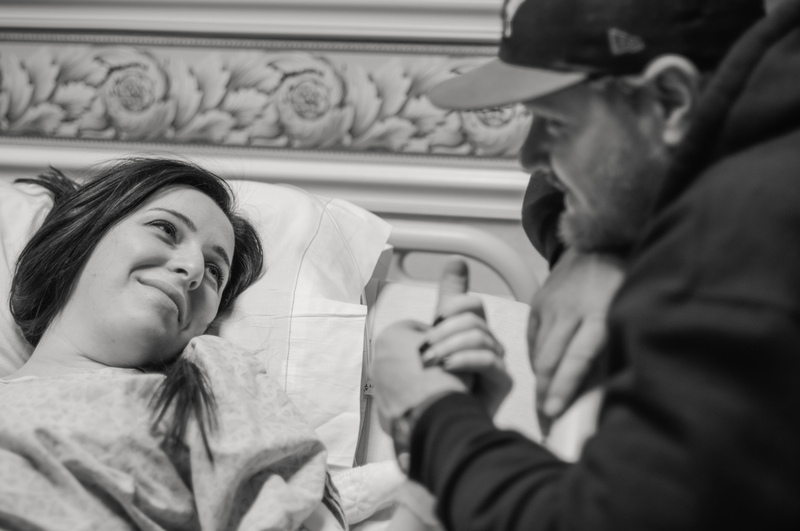 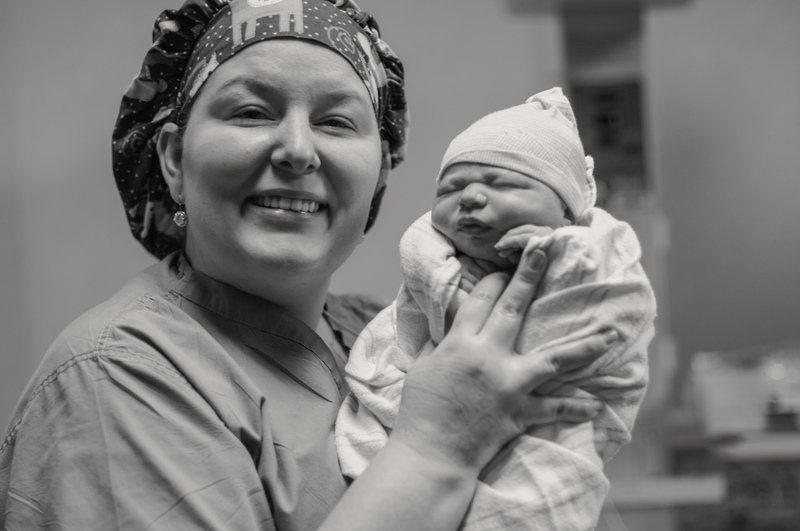 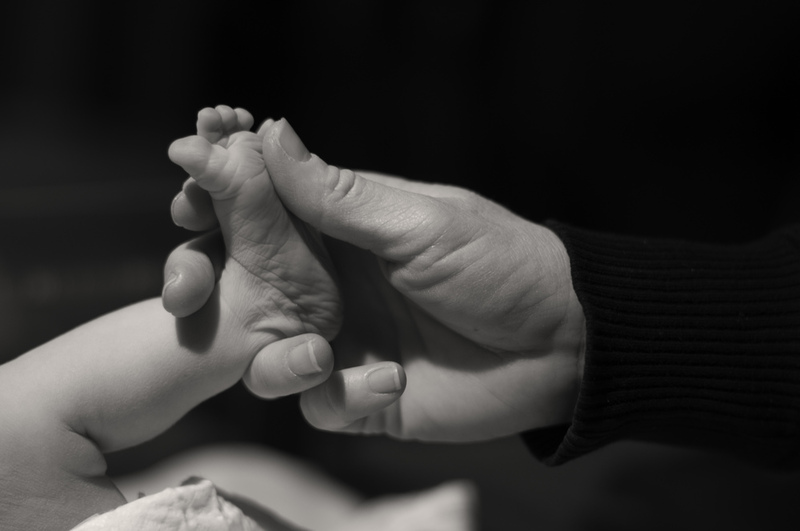 I watched as my beautiful friend brought a life into the world. 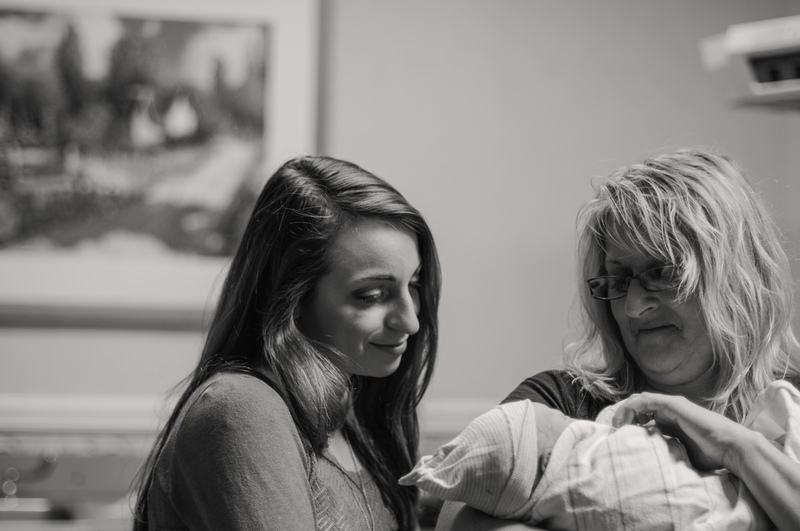 The love in that room was heavenly and radiant, welcome to the world precious Adelynn Rose.